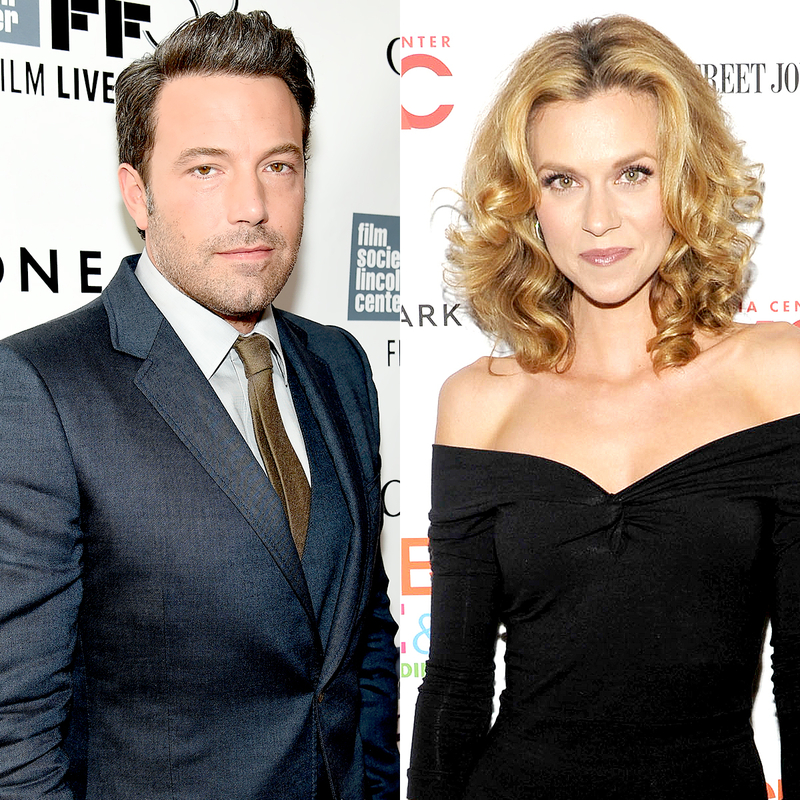 Ben Affleck has apologized for groping Hilarie Burton during a 2003 appearance on Total Request Live. “I acted inappropriately toward Ms. Burton and I sincerely apologize,” the Justice League actor, 45, wrote on Twitter on Wednesday, October 11. Affleck’s apology came just a few hours after the One Tree Hill alum, 35, claimed he groped her on the MTV series. “I didn’t forget … I was a kid,” she tweeted in response to a fan who accused the two-time Oscar winner of being hypocritical after he spoke out against Harvey Weinstein amid the sexual misconduct allegations against the 65-year-old producer. The actress and her fans weren’t the only ones to criticize Affleck for saying he was “saddened and angry” at Weinstein amid the accusations. Charmed alum Rose McGowan told him to “f–k off” on Twitter on Tuesday, October 10, before alleging that he knew about the former executive’s alleged behavior. Affleck’s rep has not responded to Us Weekly‘s request for comment.